Click 'play' to listen to NPR's Kirk Siegler address a Storyfort audience in Boise on March 21st, 2019. California has long been a bellwether of the country’s progressive and reactionary politics. But the state that introduced us to Ronald Reagan and Harvey Milk has also confronted many of the challenges the rest of the country now faces, decades before the rest of us. Idaho is helping battle the wildfires wreaking havoc in California. Resources from the Gem State are on the front lines. While daytime highs across Idaho flirt with freezing, Los Angeles is parked in the low 80s and getting blown away with gusting Santa Ana winds. The dry heat and sustained windy conditions are primary drivers of the numerous fires engulfing the region. The National Interagency Fire Center, based in Boise, is playing an integral role in getting resources to Northern California to fight wildfires there that have claimed more than 20 lives. California Governor Jerry Brown ordered statewide mandatory water saving measures Wednesday. 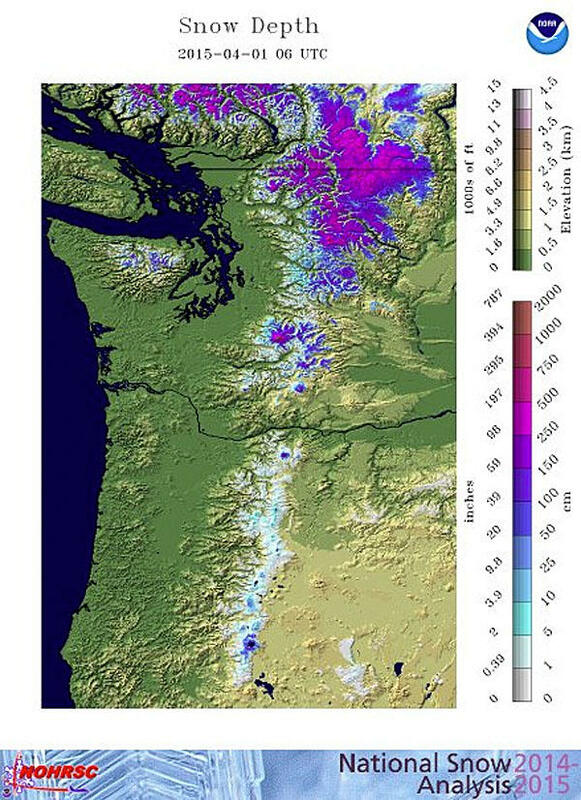 Water managers are preparing for drought in Oregon and Washington state as well. Get ready to shell out more money for eggs. 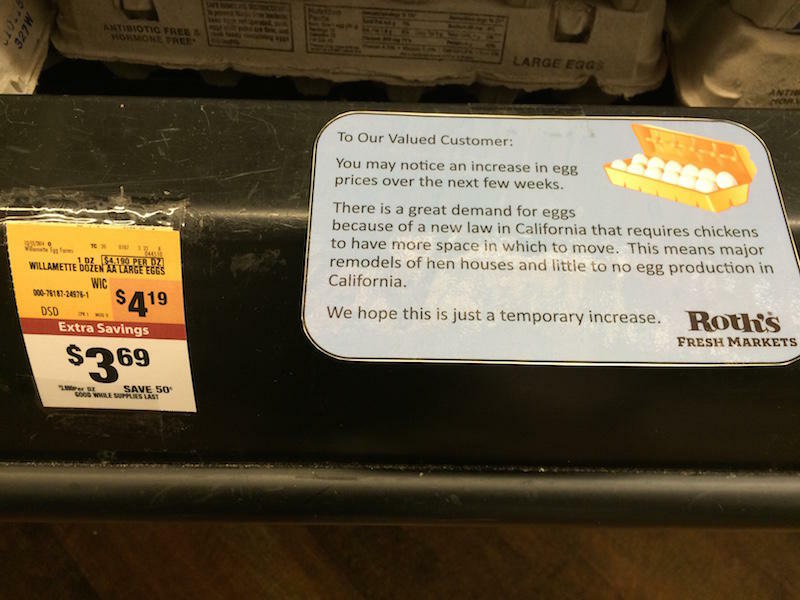 Some Northwest stores are warning of higher egg prices as new regulations on hen houses take effect in California next month.